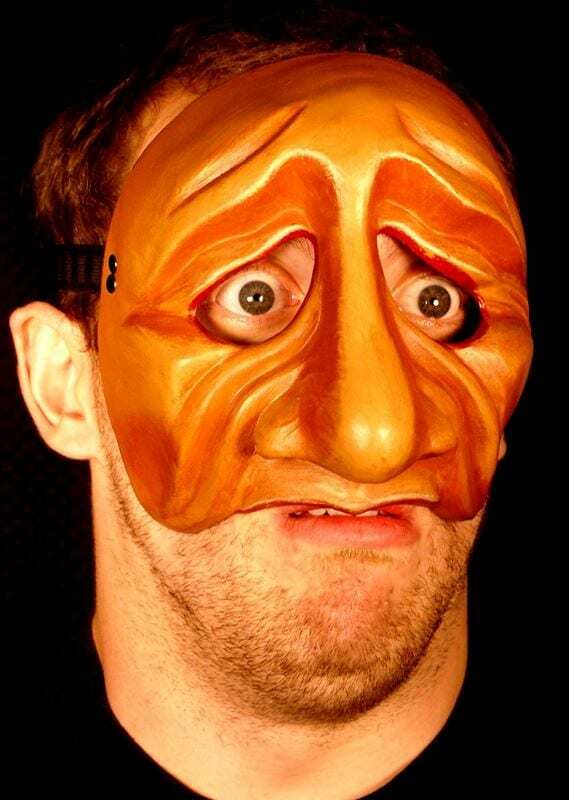 Pantelone is the old miser of the Commedia. His loves in life are money, women, money, women, money, women… pretty much in that order. He seems to be always loosing his money and never getting the women. Odd, as the guy at the top of the pecking order, that he seems to get pecked the most. Pantelone 3 is a sympathetic Pantelone. 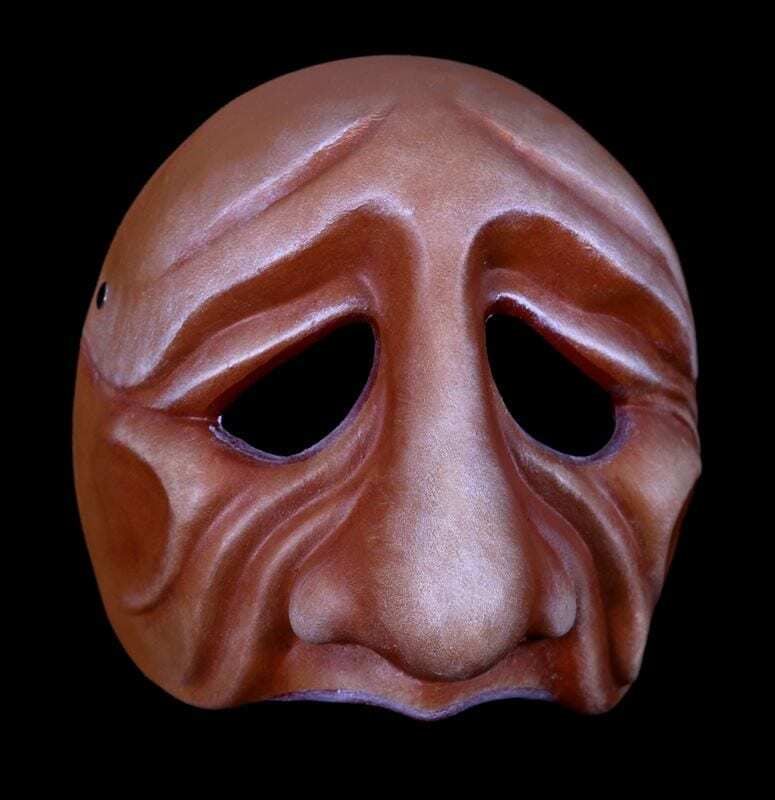 The Pantelone 3 commedia mask combines the energies of the beagle and the eagle.